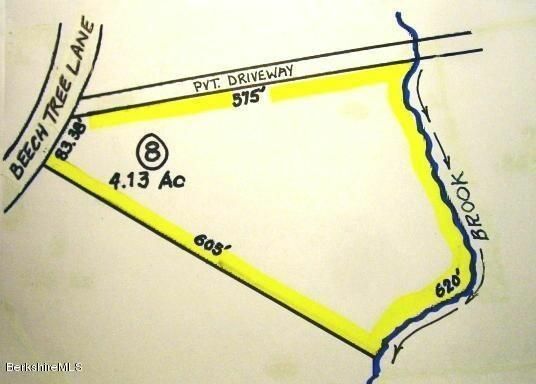 Priced well below town's assessed value! 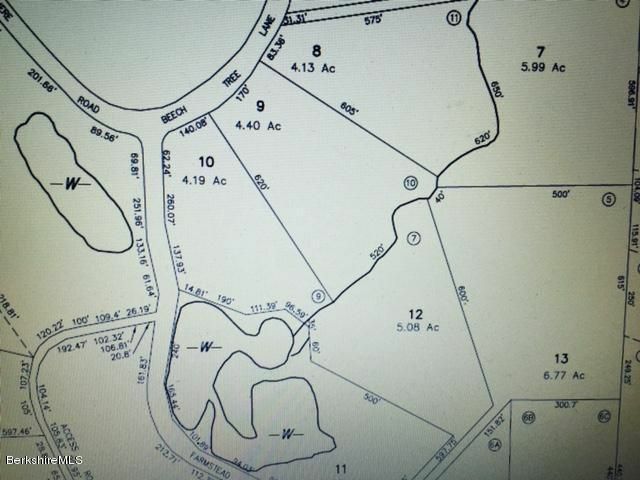 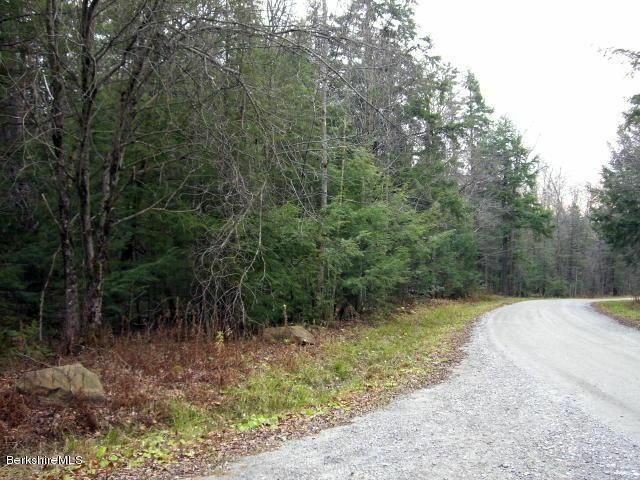 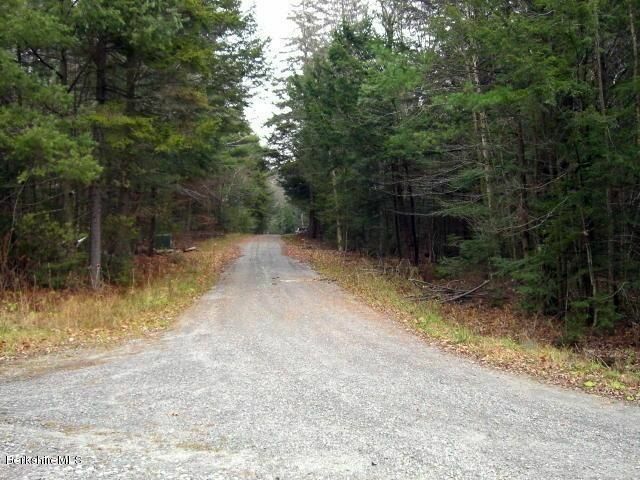 Wonderful four acre building lot in Becket Woods. 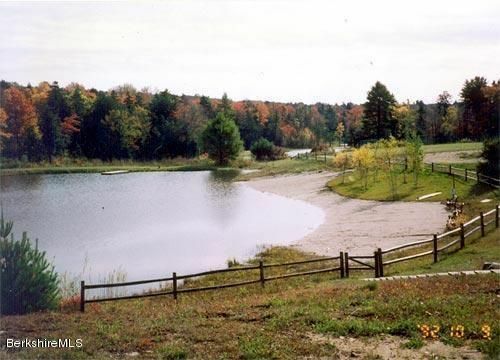 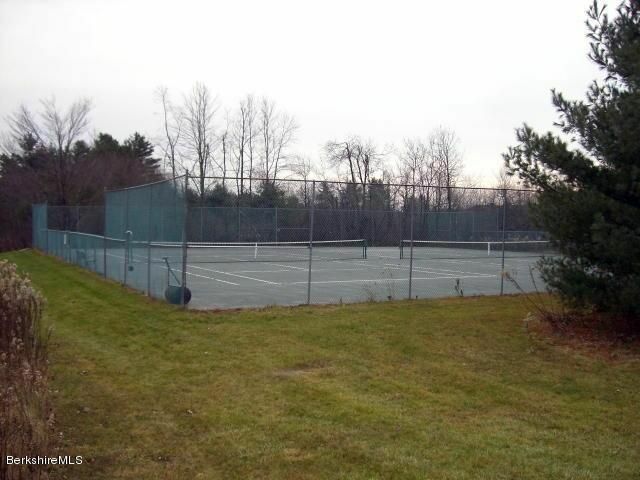 This community features extensive walking/hiking rails, community ponds for fishing and swimming and tennis courts. 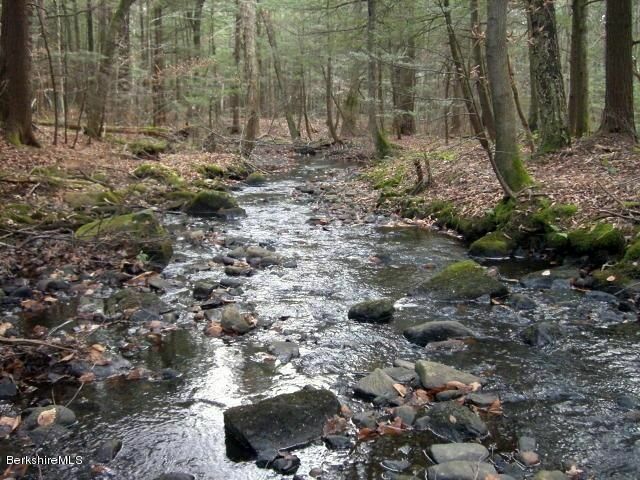 There is a year round stream on the back of this wooded lot.